“Since its launch in 2011, the Mac App Store has become the single largest catalogue of Mac apps and today remains the safest and best place to get Mac apps for users around the world,” said Philip Schiller, Apple’s senior vice president of Worldwide Marketing. 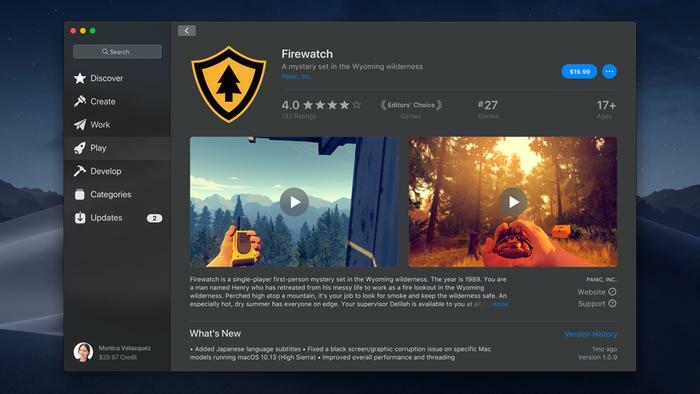 The new Mac App Store celebrates apps, games and developers with an all-new Discover tab featuring compelling stories, in-depth interviews, helpful tips, collections of must-have apps and more. Users can also explore new Create, Work, Play and Develop tabs to find the perfect app for a specific project or purpose — from music, video and photography apps to business utilities and games. The Mac App Store already offers the largest catalogue of Mac apps and even more great apps are joining. Apps coming soon include Office from Microsoft, Lightroom CC from Adobe, BBEdit from Bare Bones, Transmit from Panic, Live Studio from Snap Inc. and Houseparty, among others. 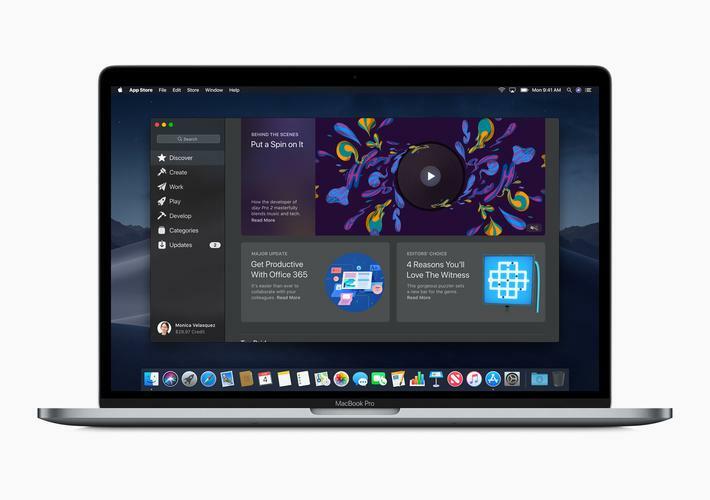 "Office 365 provides the best of both worlds for Mac users — a productivity experience that is unmistakably Office, but specifically designed for the Mac," said Kirk Koenigsbauer, corporate vice president at Microsoft. “Adobe is looking forward to bringing Lightroom CC, our industry-leading photography service, to the Mac App Store in the next year,” said Bryan Lamkin, executive vice president and general manager of Digital Media at Adobe.